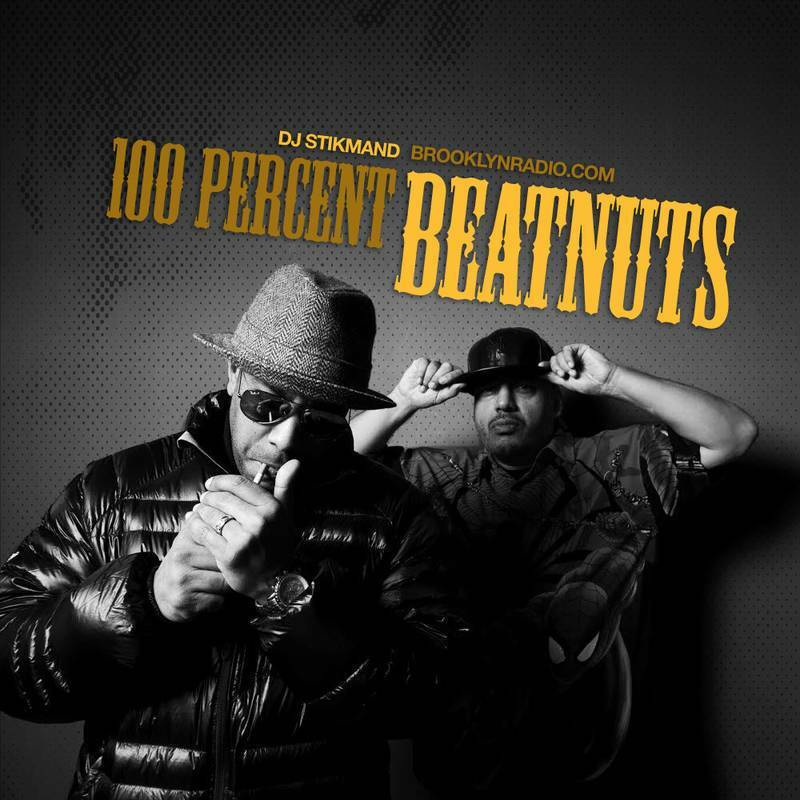 The One Hundred show with DJ Stikmand (facebook.com/djstikmand) started back in 2013 with the release of 100% Redman. The show is dedicated to showcase one artist throughout an entire mix. The mixes are between 60 and 120 min depending on the catalogue of the artist. The variety of artist range from producers like DJ Premier, Dr. Dre, Timbaland, Marco Polo, and Apollo Brown, to Method Man, O.C., M.O.P, Masta Ace, Dilated Peoples and Defari, as well as international acts like IAM and Looptroop. Further to the artist mix, you can also find a few mixes dedicated to Funk and RnB in this show. Enjoy the 30+ shows which has more than 500.000 spins on Mixcloud!